Maine Sports Media: Tuesday Morning links.. 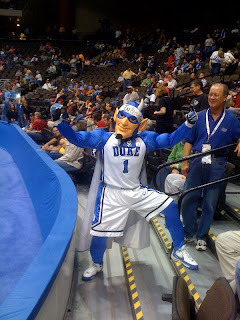 The Dukies are back baby !!! Take down cinderilla Butler in the championship game 61-59..
Brian price to visit with Patriots. Westermoreland returns to New England. Marquis Daniels and Nate Robinson out of Doc River's rotation..
Bruins falls in OT to Capitals in Washington 3-2.